Adaylah Banks - GGYL 2016Girl, Get Your Life! 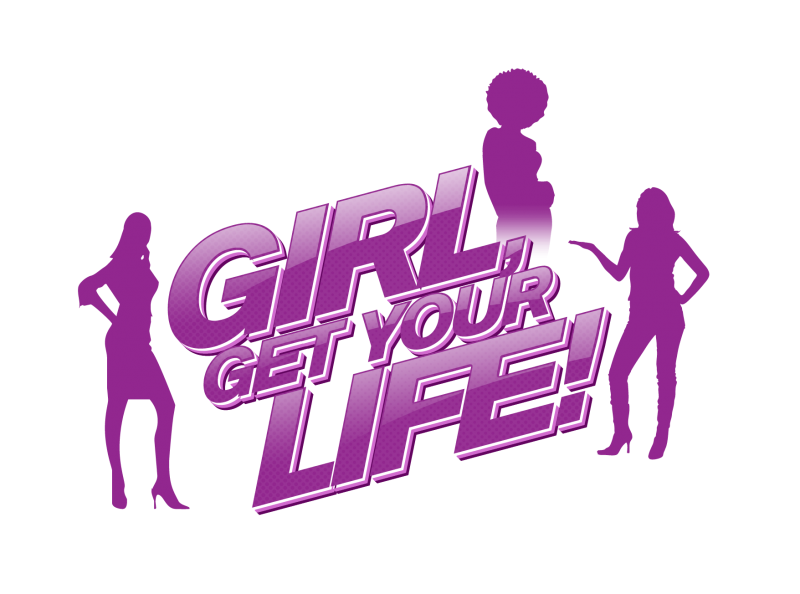 Comedy Supreme presents "Girl, Get YOUR Life!" An empowerment enriched conference designed to provide guidance in areas of practical skill building, entrepreneurship and income management while addressing the needs of the body and spirit by emphasizing self-care, self-compassion and self-awareness. REGISTRATION for this power-packed weekend will be open soon.